Great news. 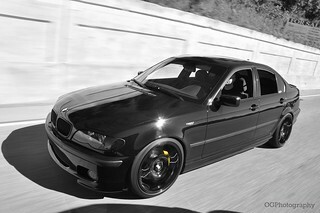 Love that pic so it will be interesting to see it with your zhp. 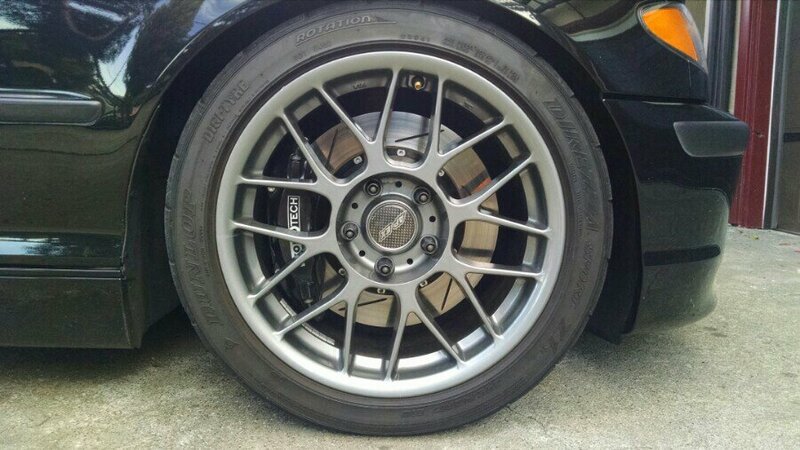 As for brakes, you thinking the BBK kit that ECS sells (or I think there is one with StopTec IIRC) or something else? Personally for the price they're selling at, I wouldn't waste my time with the BMW BBK. I've had way more issues than I care to admit, but I track my car. Regardless, there are other kits for a somewhat similar price that don't have the problems the BMW kit has. It was a deal when they first had the fire sale on them, but at the price they're at now, it's not worth it IMO. 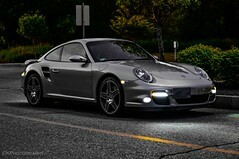 Congrats on the ZHP and welcome back. 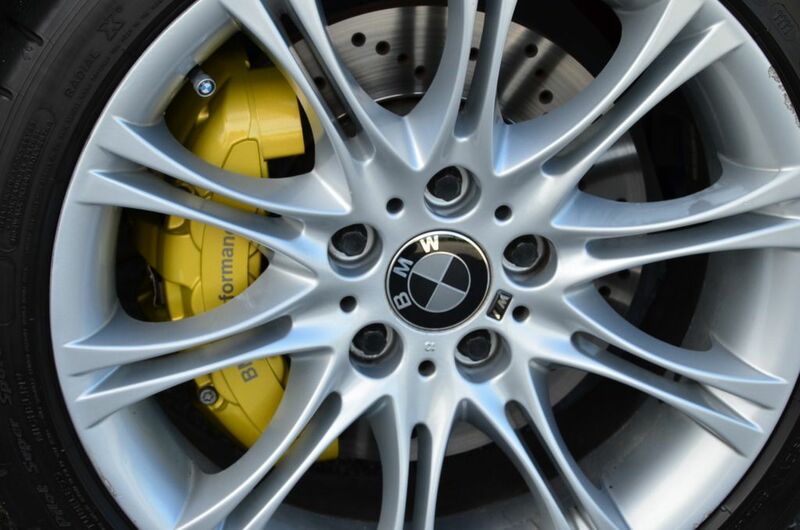 BP, Charlie and I have done the upgrade for the 135i brakes. BP and I track the cars and we both agree they were never intended to be for the track. BP had issues and ultimately had to pay extra to cure a design heat retention problem. I myself ditched it and went to Stoptechs 332mm BBK which fits over 17s (with spacers of course). Since I got brought into this discussion I will post my thoughts on the Performance BBK... I want to point out that the Performance BBKs weren't set up for dedicated track use. Botond ran into issues as I'm sure Derek also had issues when using these while on the track. I have never tracked my car and as a result, haven't had any issues using my Performance BBKs. What Botond mentioned regarding current pricing I would have to fully agree. When he and I purchased our Performance BBKs they were running just around $1k so it was a good choice at that time to have a true BBK so to speak. Currently the Performance BBKs are going for $1,699.95. There is a fix to the Performance BBKs by replacing the pistons but that would cost more and you end up rebuilding your calipers in the process....defeats the purpose of buying this BBK kit. I feel if you plan to track your ZHP then looking at other options such as Stoptech (what Derek has on his ZHP) would be a much better choice. cakM3: yours is the vehicle/thread i was referring to, thanks to whomever posted that up. i knew it was an OE BBK but couldn't remember where/whos car. i won't be tracking this car but having some extra bite would be nice. 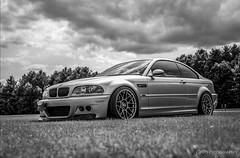 how does it compare to the OE ZHP setup? 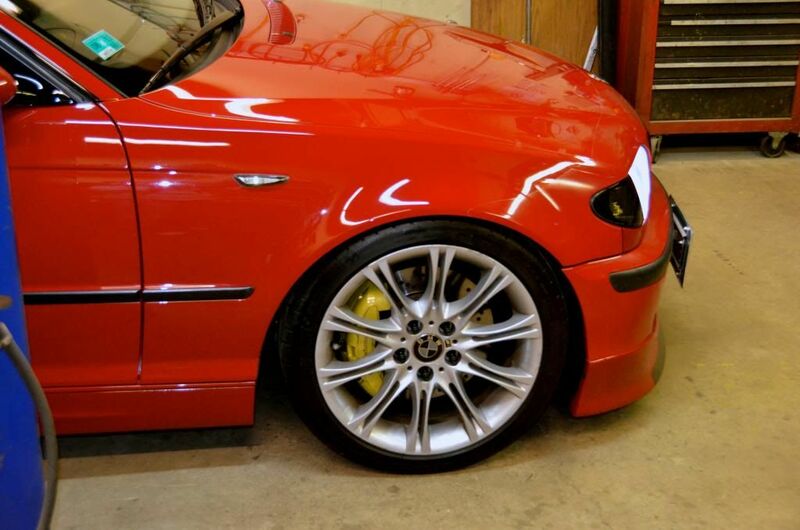 Your ZHP looks VERY sharp. Congrats again. cakM3: yours is the vehicle/thread i was referring to, thanks to whomever posted that up. i knew it was an OE BBK but couldn't remember where/whos car. i won't be tracking this car but having some extra bite would be nice. 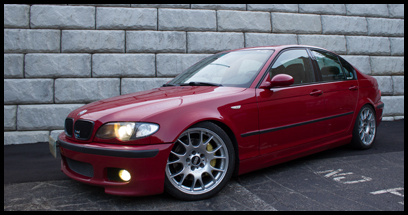 how does it compare to the OE ZHP setup?